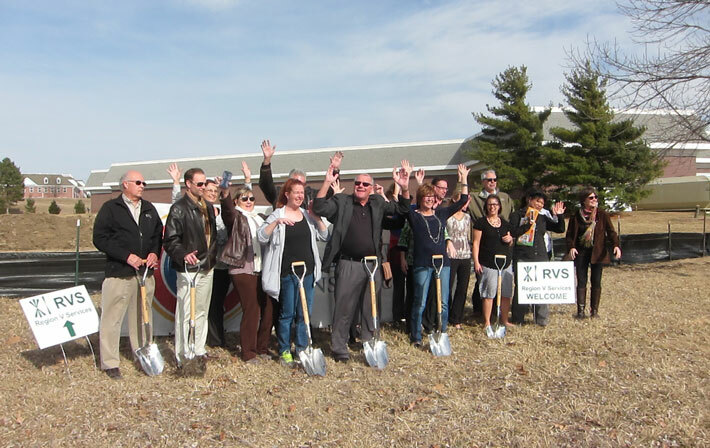 New beginnings are in store for Region V Services (RVS). 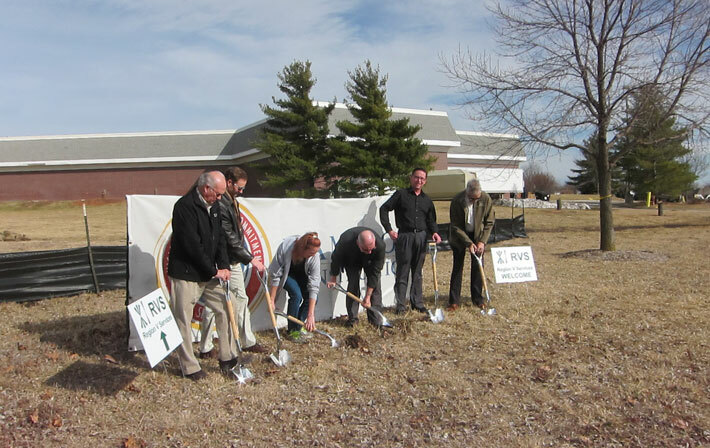 The developmental disabilities service provider recently held a groundbreaking ceremony for their new office building in Lincoln, Neb. Schemmer’s Pat Birch, AIA, LEED AP, project manager, was in attendance. Schemmer assisted RVS with site selection for this new facility and will manage all phases of planning, design and construction. View photos of the ceremony below.